Tom Chason is a principal at SCMO2 with more than 20 years of SAP experience, including more than 17 years as a Supply Chain consultant and project lead. He leverages a deep background in application implementation and supply chain process specialization to help many Fortune 500 clients achieve business benefits. His successful track record comes from extensive hands-on experience with process and discrete manufacturing industries in addition to his mastery of deep supply chain, logistics and sales business processes. Tom is a subject matter expert in APO-SNP, SmartOps and the latest IBP planning solution suite on HANA. 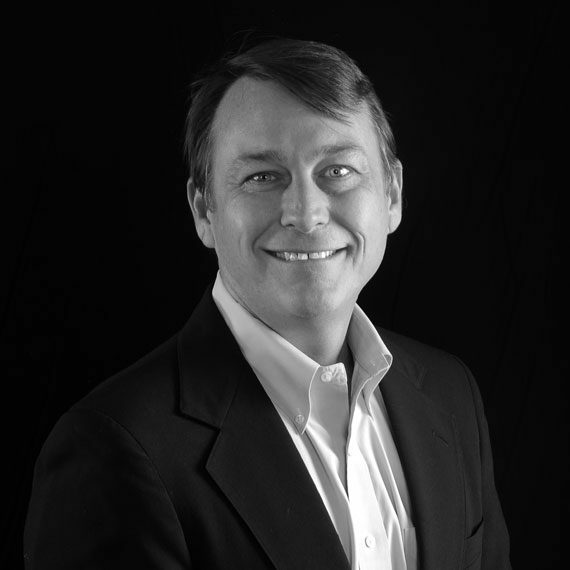 Tom holds Bachelor of Arts degree from Tulane University and an MBA from the University of South Carolina-Darla Moore School of Business.